Mar de Somnis [MDS] is an association dedicated to the defense of rights, dignity and live-quality improvement of girls, boys and young people with epilepsy and their families. We accompany the youngest and their family environment in the process of detection, diagnosis and raising awareness of epilepsy, generating a collective of families active and dynamic in order to find the best answers for the needs of the girls and boys. One of the leading activities has been the colonias de verano where more than 250 boys and girls and more than 80 volunteers have participated. ¿What are the Summer Dreams? 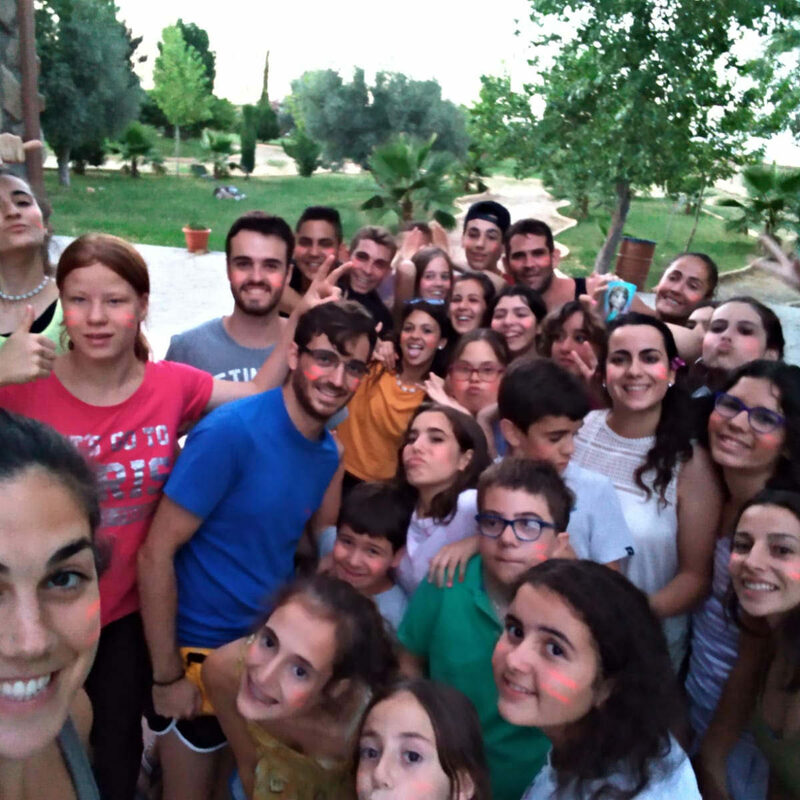 This year, for the first time, we make our Summer Camps extensive to boys and girls coming from different European countries being part of the International Bureau of Epilepsy (IBE) that wish to live the experience of our colonias de verano. Summer Dreams are the summer camps that organizes Mar de Somnis, considered for girls and boys from 10 to 16 years old that want to enjoy the experience of free time and leisure during a stay of 5 days. We have both a team of instructors and doctors looking after the children from both educative and medical points of view, taking care of the needs generated by epilepsy both in personnel and collective manner. ¿Why do we purpose specific summer camps for children with epilepsy? Epilepsy has many origins, manifestations and affectations in children, but most of them use to generate difficulties in the executive functions (memory, attention, sociability, language, emotional management, etc. ). That, together with the medical needs for each boy or girl, implies that sometimes children doesn’t come to the school summer camps, because their safety and accompaniment in case of crisis cannot be guaranteed. With our summer camps, we want to achieve that both children and parents can feel save for the children to be attended and understood in their needs so it can be achieved a first step to their socialization in other environments or resources. Girls and boys between 10 and 16 years old with a certain autonomy to follow the activities. ¿Which dates do we suggest? Summer Dreams will take place next 2019 from july, 29th to august, 2nd. Summer Dreams will take place at Can Putxet, Sant Celoni, close to Barcelona (Spain). ¿Which is the cost for Summer Dreams? The cost is of 500 euros. During the month of january, registrations will be opened in our web so you can formalize the registration in order to reserve your place.